A Journalism student from the Faculty of Arts and Social Science emerged champion for the second time in a row in the Intervarsity Bhajan Competition 2016 held on 14 May 2016 at Universiti Putra Malaysia (UPM) Selangor. 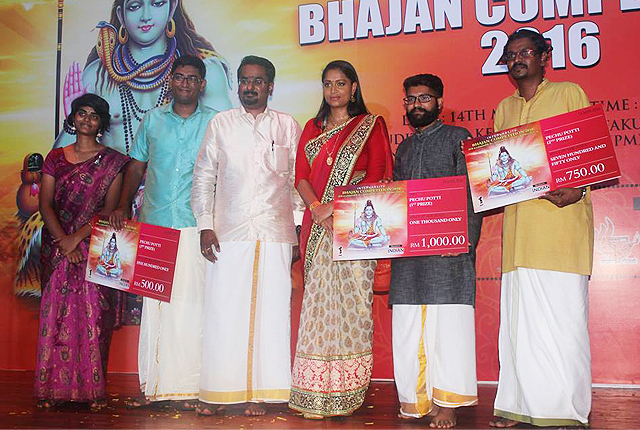 The final year student, L. Sivaraj walked away with a cash prize worth RM1,000 and a certificate of achievement for his topic on “Sivanin Uruvamum Sivalinga Thathuvamum – A Spiritual Poem on Hindu God”. Organised by the 1Malaysia Indian Student Movement, the one-day competition was participated by a total of 10 contestants from 10 universities and colleges including University Malaya, UPM, Manipal International University, and Universiti Sains Malaysia. Aimed at promoting and instilling morality, positive values, discipline, and unity among the younger Indian generation, the competition was focussed on topics related to Hindu culture and religion, as well as the Tamil Language. Besides promoting public speaking skills, the competition also aimed to encourage students to get involved in more extracurricular activities in order to arm themselves with more knowledge and skills. The competition started with the primary round where each contestant must deliver a five to seven-minute impromptu speech on a topic given by the organisers. Contestants were assessed on their ability to speak well and present their thoughts relating to the topic given clearly and effectively. 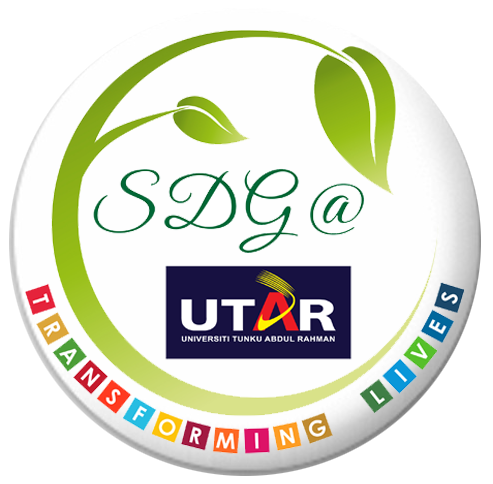 “Participating in this competition was an enriching experience. It was challenging because most of the contestants were really articulate and well-trained. It was very exciting and we had to think very fast to speak impromptu upon receiving the topic. I have been participating in public speaking competitions and debates since my secondary school days. I always feel happy to join public speaking competitions. Public speaking in Tamil is my passion. I would like to enhance my skills further by joining more and more competition in the future,” said Sivaraj. The guest of honour who gave the prizes was G Team Works Group Berhad President and Malaysian Association of Women Empowerment (MyWomen) President Dato’ Geethanjali G. Also present at the prize giving ceremony were 1Malaysia Indian Student Movement Director Mahaganapathy Dass, Hindu Association of UPM President Kanageswari Singgaraveloo, and Malaysia Makkal Sakti Party President Datuk R.S. Thanenthiran.